Aaron was born in Omaha, Nebraska. He was admitted to the Bar of the State of California and to the United States District Court for the Central District of California, in 2009. Aaron received his Bachelor of Arts and Sciences in Business Administration with an emphasis in Finance and Marketing from Saint Louis University in 2005 and his Juris Doctor degree from Southwestern School of Law. 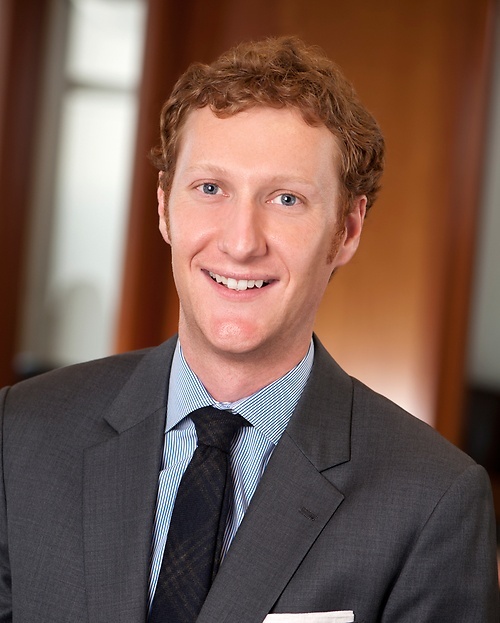 While attending law school, Aaron was the chair for the Trial Advocacy Honors Program and an editor for the Journal of International Media and Entertainment Law. After taking the bar exam, he was an ABOTA fellow before joining Yoka & Smith. Aaron's law practice is focused on complex tort litigation, environmental litigation and products liability matters.